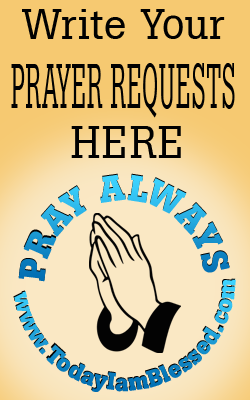 Laugh for five minutes before the mirror each morning. 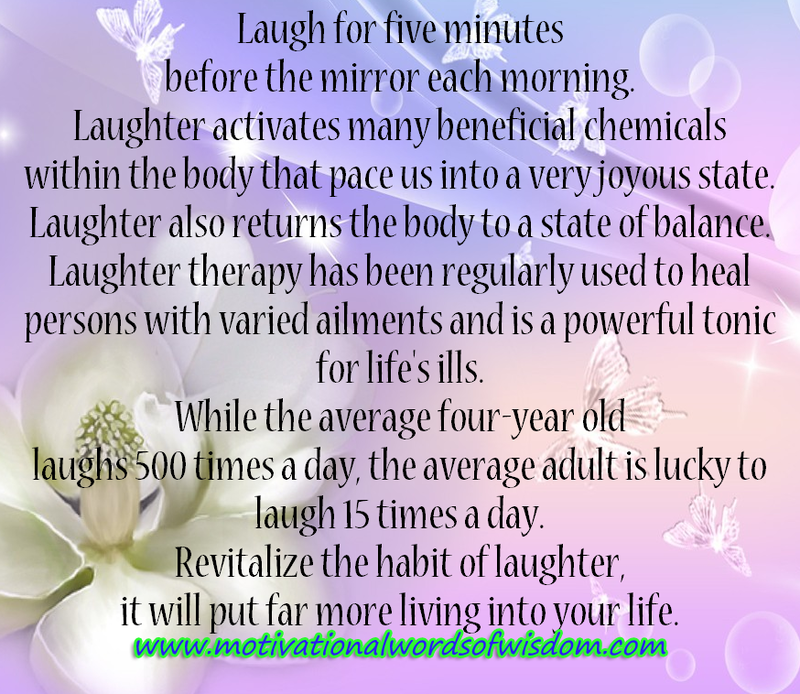 Laughter activates many beneficial chemicals within the body that pace us into a very joyous state. Laughter also returns the body to a state of balance. 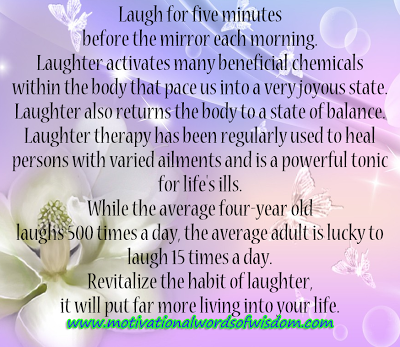 Laughter therapy has been regularly used to heal persons with varied ailments and is a powerful tonic for life's ills. while the average four-year old laughs 500 times a day, the average adult is lucky to laugh 15 times a day. it will put far more living into your life.